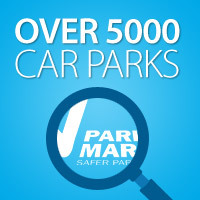 The Safer Parking Scheme is administered by the British Parking Association. 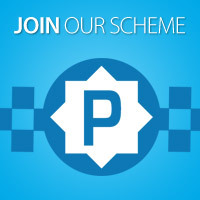 To find out how to join the scheme or become a member, click on the Join Our Scheme image on the left hand side of this page and you will be re-directed to the British Parking Association website for more information. Alternatively, you can contact the Safer Parking Team by email at saferparking@britishparking.co.uk Please include your contact details and location in any correspondence. Alternatively, please visit the British Parking Association website.